June is LGBTQ Pride Month, and all over America, people are working to improve LGBTQ health services. Here in New York City, Major Bill de Blasio released an LGBTQ Health Care Bill of Rights, outlining 10 protections that all individuals are entitled to on local, state and national levels. In tandem, the NYC Health Department launched the “Bare it All,” campaign, meant to promote honest and open communication between medical providers and patients about any issues that may be impacting their health. 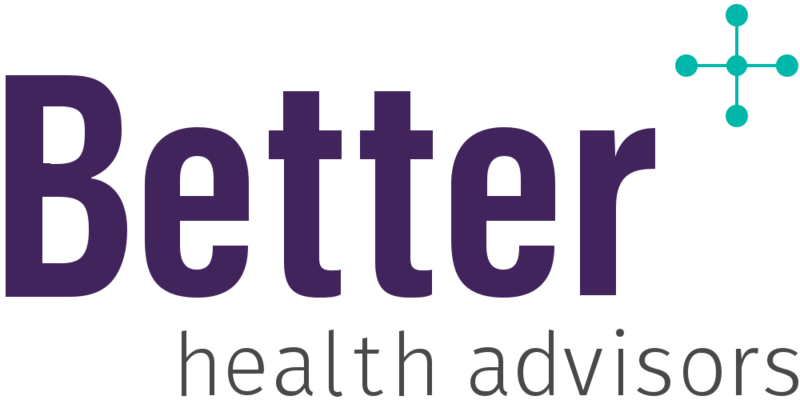 Better Health Advisors commends New York City for its efforts to improve the health of LGBTQ individuals, and encourages both the public and private sector to continue fighting to reduce disparities in LGBTQ health. For years, our CEO, John Samuels, has supported the rights of LGBTQ individuals by helping to connect LGBTQ individuals with highly trained doctors and hospitals, increasing access to health insurance coverage, and ensuring that all individuals are treated with dignity, respect and compassion. As the Leader of the Diversity and Inclusion Program at Mount Sinai Beth Israel in NYC, he was responsible for creating the LGBT Health Services Department, and led the effort for all system hospitals to participate in the Human Rights Campaign Healthcare Equality Index. In doing so, Samuels rewrote hospital policy and standards, and developed educational materials and advocacy efforts to improve LGBTQ health. all ages, sexual orientations, genders, and health conditions to help them navigate the healthcare system. Better Health Advisors is well prepared to help guide patients on treatment decisions and has an extensive network of providers who are well suited to treat the unique health care needs of LGBTQ individuals.